New from ifm efector is a multicode reader which it says reliably detects codes such as 1D barcode and 2D data matrix. Insignia's new Domino Cloud ecosystem for its Ax-Series of inkjet coders helps maintain and resolve problems using remote diagnostics. 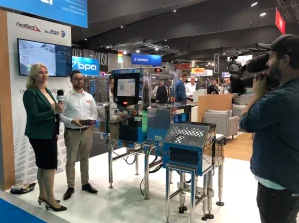 Australian equipment maker tna is promoting its end-to-end processing and packaging solutions – spanning processing, frying, seasoning, distribution and packaging – with an edgy innovation station on its stand at A170. 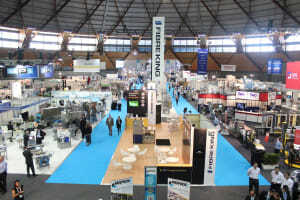 With the cost of energy soaring and availability likely to diminish in the move to renewables AUSPACK exhibitor SMC has taken the opportunity to showcase its range of power saving solutions at the expo. 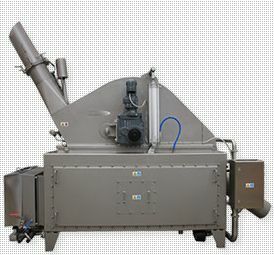 Heat and Control is putting an Ishida X-ray machine for finished products through its paces at AUSPACK 2019 on stand D150. 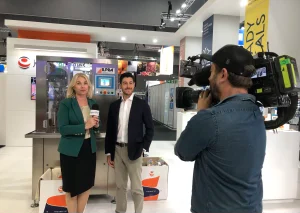 Jet Technologies has brought the compact Ilpra Fill Seal 5000 cup filling and sealing system to AUSPACK 2019 and is hosted live demonstrations on stand. Matthews Intelligent Identification is in a new strategic alignment with Kodak, that will see it supply digital inkjet printing systems for the Australian and New Zealand packaging, labelling and printing markets. At AUSPACK, leading coding, labelling and inspection technology specialist Matthews has made its much-anticipated milestone announcement: its well-known chameleon brandmark has a colourful new look symbolising how Matthews is adapting to the Australian manufacturing industry. 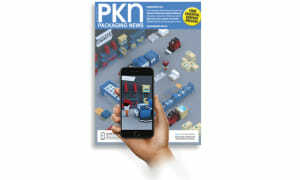 PKN, sister publication of Food & Drink Business, has teamed up with AUSPACK and other tech partners to produce an AR activation off its front cover and a pouch packaging insert. 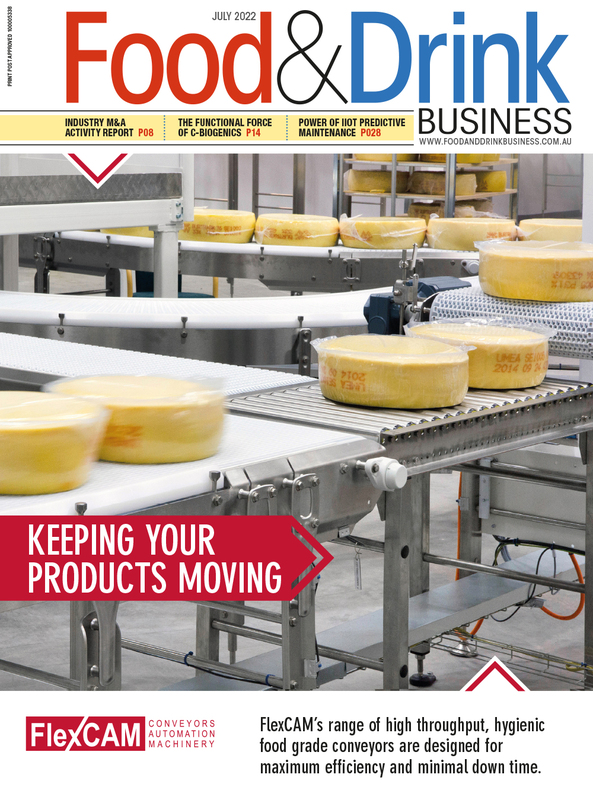 Stand applications have opened with a new phased booking process introduced for AUSPACK 2019. 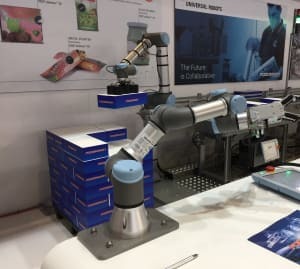 Collaborative robots are out in force at Auspack 2017, which kicked off this week at Sydney Olympic Park. Virtual reality, augmented reality and mixed reality saw some innovative applications at Auspack with a number of exhibitors – and even show organisers - taking advantage of the budding technology. Heat and Control has been promoting a new piece of processing equipment that it says can significantly reduce acrylamide in potato snacks at Auspack this week.